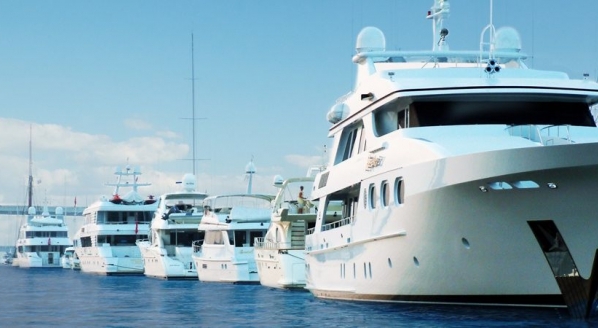 The Ritz-Carlton Hotel Company, part of Marriott International, has announced its entry into luxury yachting and cruises with finance partner Oaktree Capital. Named The Ritz-Carlton Yacht Collection, the venture represents a rare foray into the cruise and yachting industries for a luxury hotel operator. 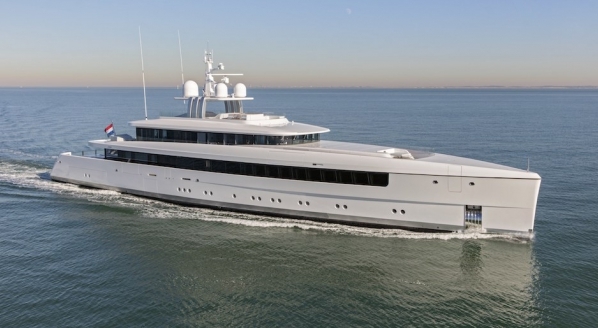 The first of three luxury cruising yachts in this series is scheduled to be launched in the fourth quarter of 2019. 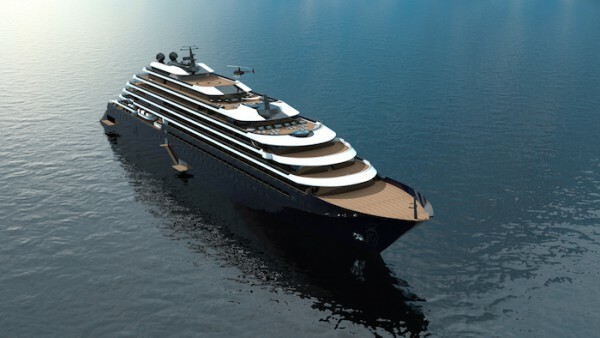 Following the announcement, Herve Humler, president and chief operating officer of The Ritz-Carlton Hotel Company, described the new project as a “unique combination of yachting and cruising”, adding that it will usher in a new way of luxury travel for guests seeking to discover the world in a relaxed, elegant and comfortable atmosphere with the highest level of personalised service. For the superyacht industry, Ritz-Carlton’s move could signal a new opportunity to introduce UHNWIs to luxury travel on the water. 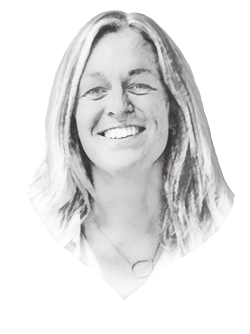 The on-board experience will reflect the level of comfort and guest service for which the Ritz-Carlton brand is associated – something that Prothero believes is unmatched in the ultra-luxury cruise and private yachting sectors. 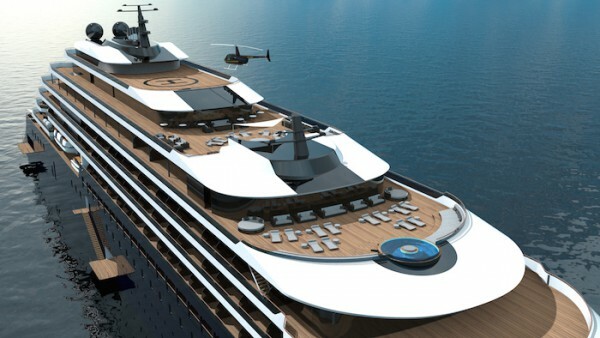 The first ship will also feature an a la carte restaurant from Sven Elverfeld of Aqua, the three-Michelin-starred restaurant at The Ritz-Carlton, Wolfsburg and a Panorama Lounge and wine bar offering a wide variety of exclusive entertainment. 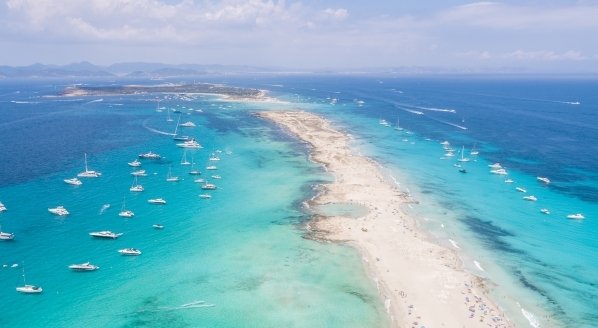 Itineraries are being developed with an intent to combine the lifestyle of The Ritz-Carlton’s resorts and the casual freedom of a yachting vacation. The team is currently working with some seasoned cruise professionals to create the itineraries, ranging from seven to 10 days. 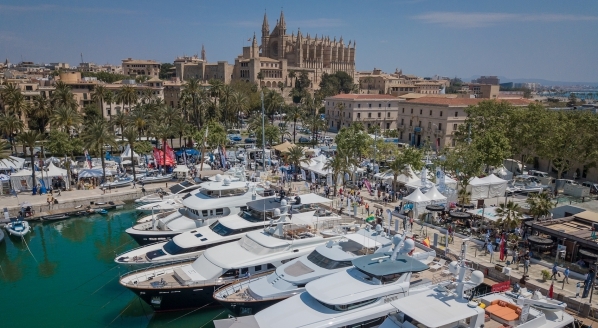 While the exact routes are still being established, Prothero anticipates that the first yacht will cruise in a variety of destinations such as the Mediterranean, Northern Europe, Canada, Latin America and the Caribbean, as well as within the New England area. The second ship will follow similar routes, but the plan is to offer summer voyages to the St. Lawrence and Great Lakes area. He anticipates the third vessel to focus on destinations in Asia Pacific. The specifically designed small-capacity vessel will be built at Barreras Shipyard in Vigo, Spain, 190m in length and able to accommodate up to 298 passengers. The vessel will also feature two duplex penthouse suites, with interior finishes jointly designed by The Ritz-Carlton and cruise ship design firm Tillberg Design of Sweden. Pricing is still to be determined, however, Prothero notes that Ritz-Carlton is focused on developing the finest cruise-yacht experience imaginable, which will be targeted at one per cent of global travellers. The potential for crossover into the superyacht market is undeniable as this type of cruise would arguably act as a possible stepping stone into yacht charter or ownership. The industry should look to how it can benefit from the marketing experience and know-how that a brand such as Ritz-Carlton can utilise to get UHNWIs experiencing luxury on the water.